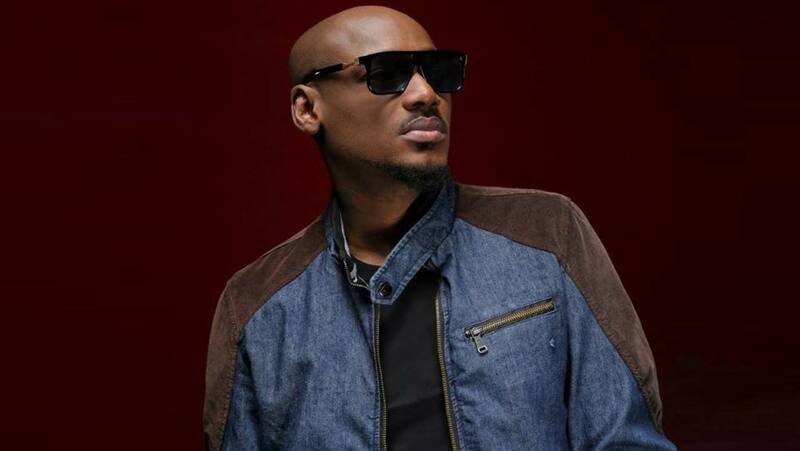 Innocent Ujah Idibia, also known as 2Baba or 2Face, is a Nigerian singer-songwriter, record producer and entrepreneur. 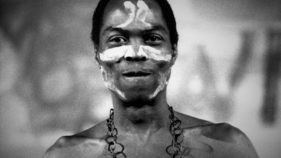 He is one of the most decorated, successful and bankable Afro-pop artists in Africa. 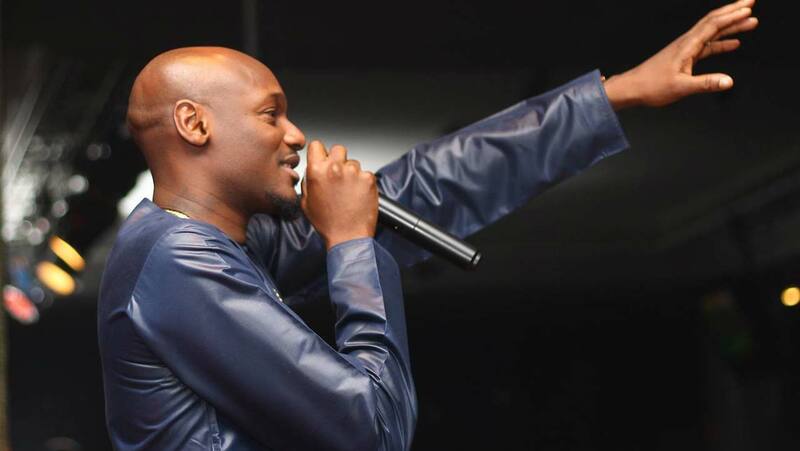 2Baba has remained humble and down-to-earth, notwithstanding the fact that he has been successful all through his career. His versatility has kept him relevant in the music industry. Today, being the legends birthday, we are looking back on some of the most iconic moments of his career he has had so far. Talking about 2Baba’s career without mentioning this song, is like making obe ata (a Yoruba pepper sauce) without pepper. When African Queen was released in 2004, he became one of the most iconic African musicians of all time. The song was used in the soundtrack for the film “Phat Girlz”, which was released internationally. 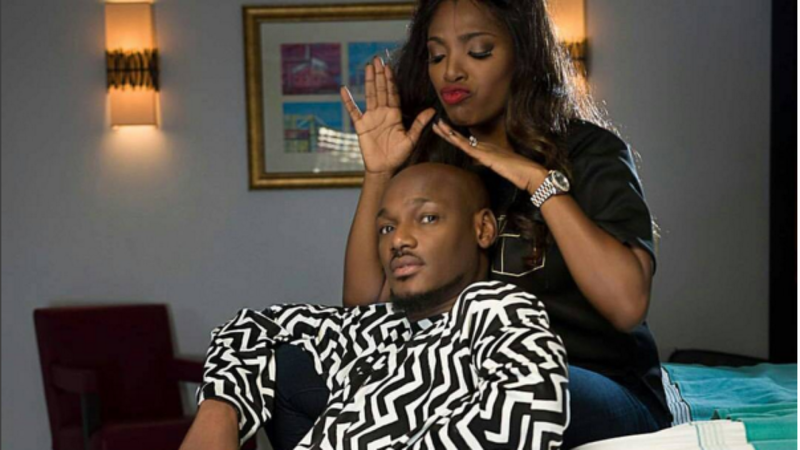 He later went ahead to marry his African Queen, Annie Idibia, who was in the music video. 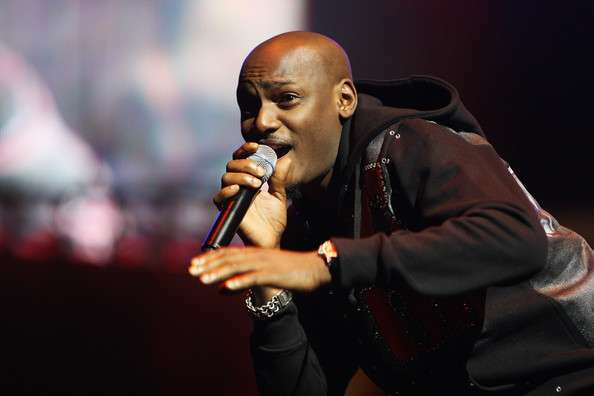 2face was awarded the Best African Act at the MTV Europe Music Awards in Lisbon, Portugal. That is not the only award he has received. He has also won one World Music Award, five Headies Awards, four Channel O Music Video Awards, one BET award, four MTV Africa Music Awards, one MOBO award, one KORA award, and numerous other nominations. 2Face established an NGO called 2Face Idibia Reach-Out Foundation. The motto of the foundation is “service to humanity”. 2Baba released a song titled “Man Unkind” to raise awareness on the problem of fake and sub-standard food and drug products in Nigeria. 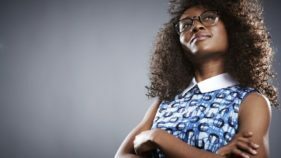 He was appointed as an ambassador by National Agency for Food and Drug Administration Council (NAFDAC). He has been an ambassador for quite a number of brands and organisations including Guinness, Red Cross, Campari and Nigerian Breweries. He also became the Youth Ambassador for the National Youth Council of Nigeria (NYCN) in 2016. In 2015, a book on the life and times of 2face Idibia, A Very Good Bad Guy, was published. Stylized as #FORTYfied, the event was an all-star tribute concert organized by 2face Idibia to celebrate his 40th birthday and influence in the music of Nigeria. Hosted by Basketmouth, the concert was held in 2015 at Eko Hotel and Suites. 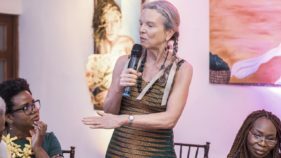 Present at the concert were dignitaries and notable musicians including Wizkid, Burna Boy, Timaya, D’banj, Sound Sultan, Patoranking, Vector tha Viper, Wande Coal and Seyi Shay. In June 2016, a street was named after the musician in Lagos by Haven Homes. Innocent Idibia Street can now be found inside is located in Richmond Estates in Lekki, Lagos. He is the first non-Liberian to become an honorary member of the Liberian music society in recognition for his outstanding contribution to the growth of music in Africa. 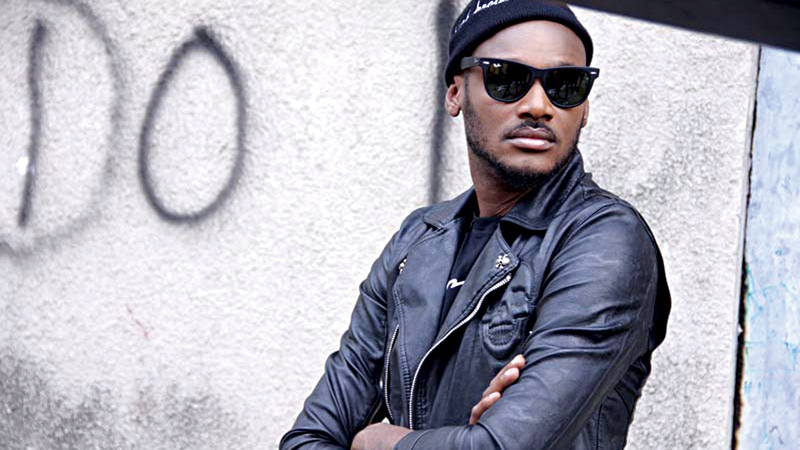 Tuface became the first Nigerian artist to have an appropriately priced international album with his release of “The Unstoppable International Edition” in 2010. He released a promotion album originally in 2008 called The Unstoppable, releasing the single “Enter the Place”. Problems with album distribution in 2007 shifted the release date of the album from 2008 to early 2009. The international edition of the album won two awards at the 2010 SoundCity Music Video Awards. He also won the Channel O Music Video Awards Best African Western award and the MTV Africa Music Awards for Best Male and Artist of the year. He held the biggest music concert of 2016, “Buckwyld ‘n’ Breathless” alongside rapper M.I Abaga on September 3 at Eko Hotel and Suites in Lagos.